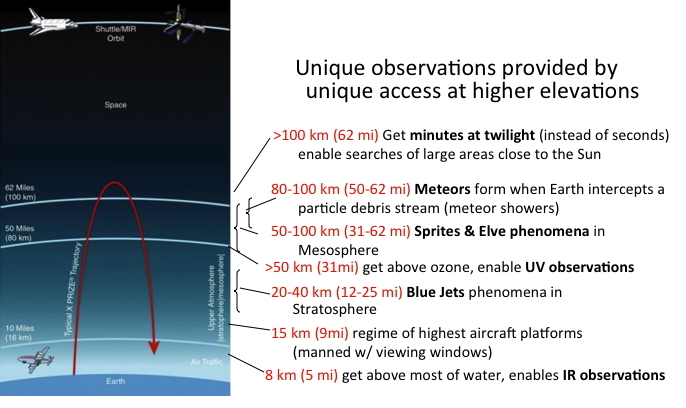 Today’s Microgravity platforms and durations of zero-G from https://www.nasa.gov/audience/foreducators/microgravity/home/. 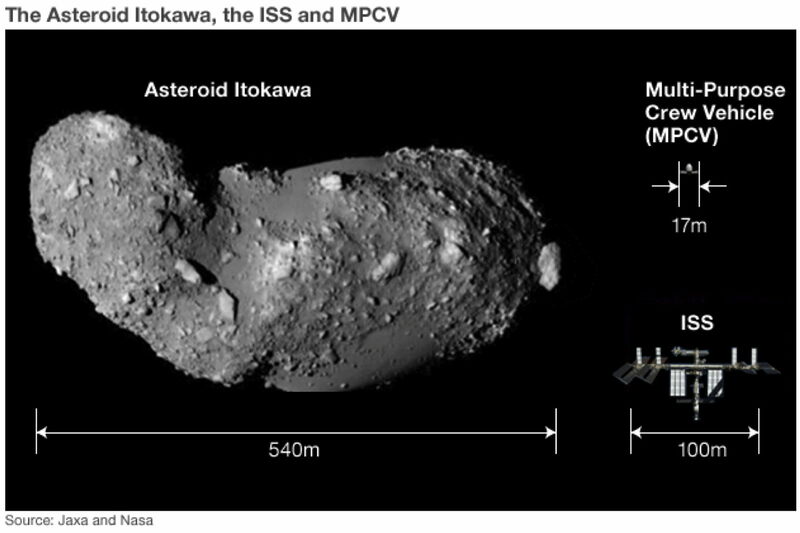 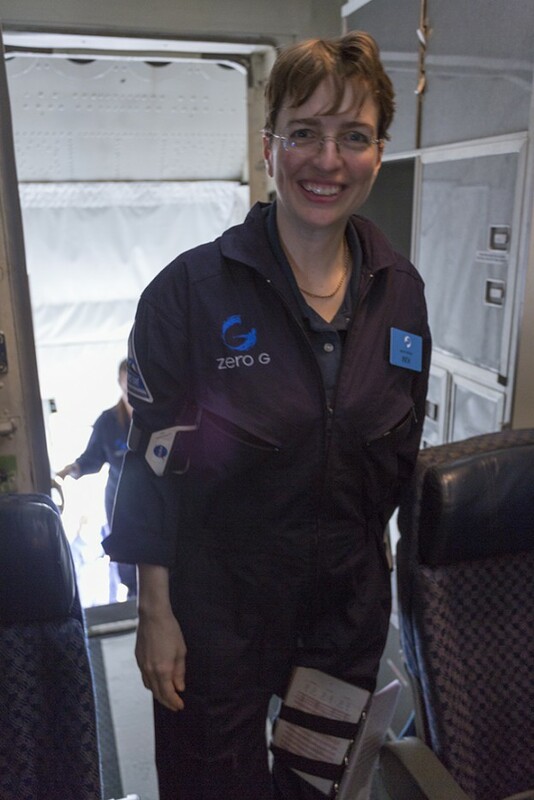 Author Kimberly EnnicoPosted on December 17, 2013 January 8, 2014 Tags Aircraft, asteroid, Microgravity, suborbital2 Comments on Focus is the name of the game! 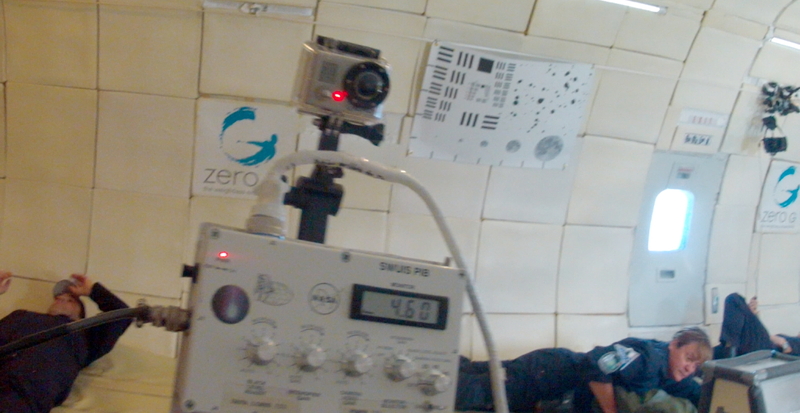 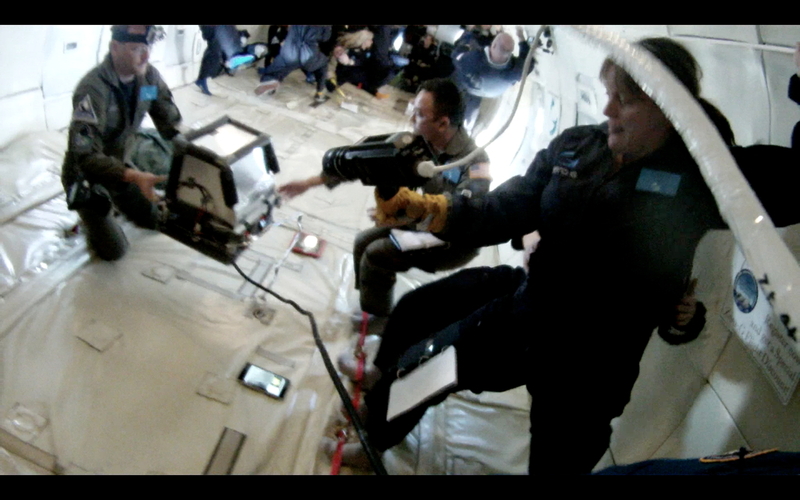 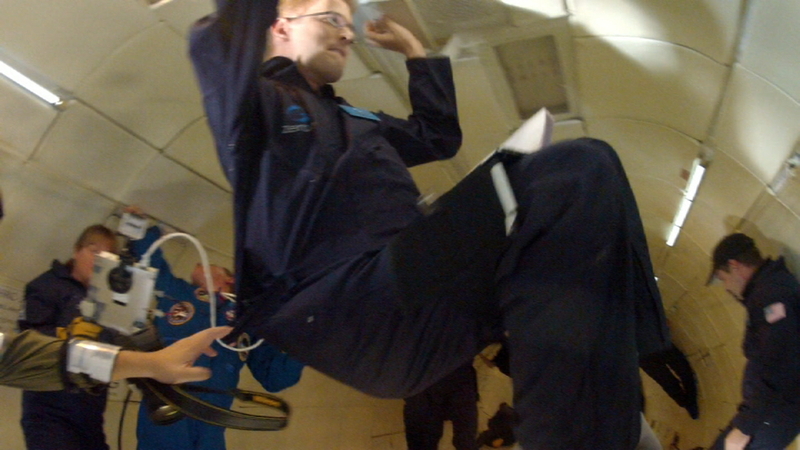 Flight Day (Nov 17, 2013): Part 2 Experiencing Microgravity for the First Time! 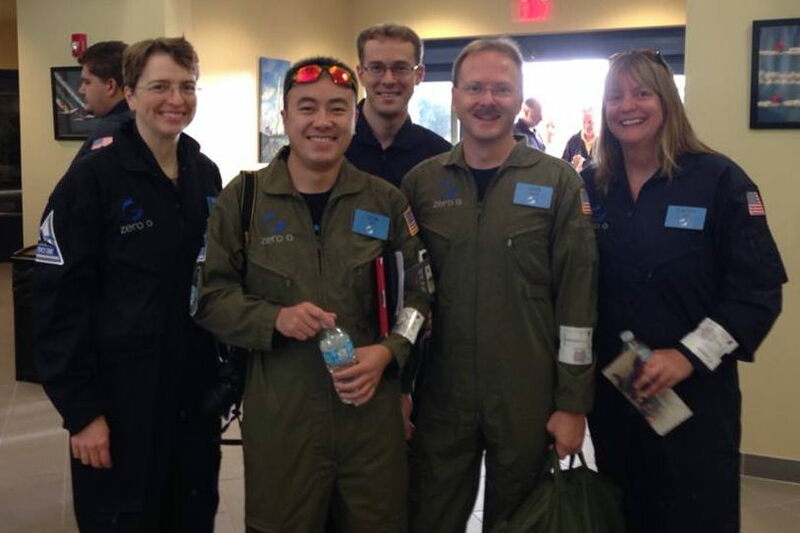 Author Kimberly EnnicoPosted on December 17, 2013 January 8, 2014 Tags Aircraft, MicrogravityLeave a comment on It’s time to fly and go weightless! 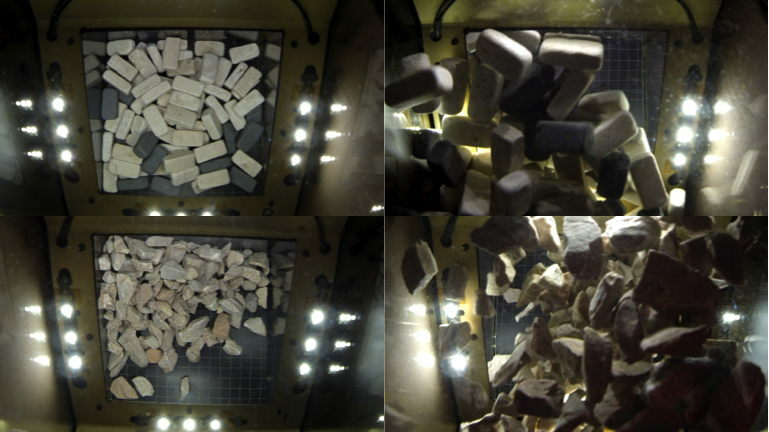 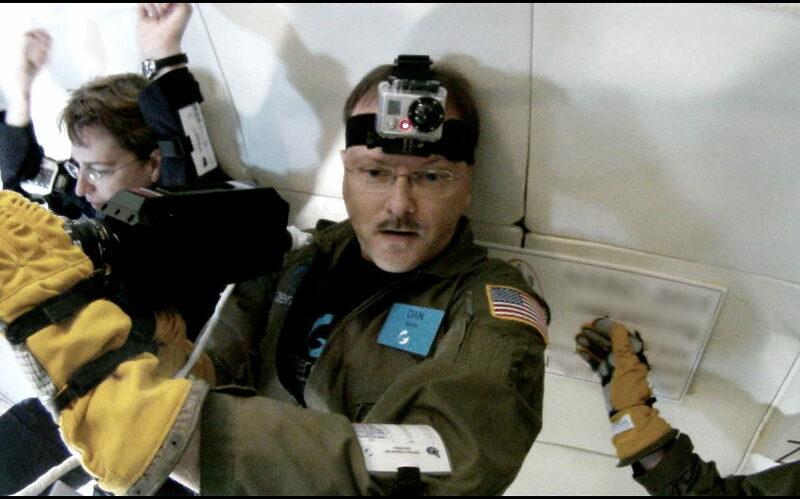 Microgravity Flight Day (Nov 17, 2013): Part 1, TSA Check, Board, Ascent, and Flight Profile. 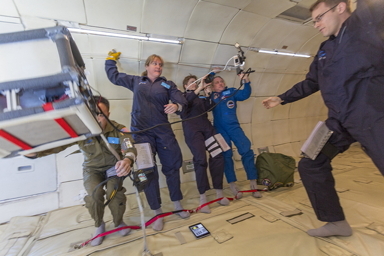 Author Kimberly EnnicoPosted on December 16, 2013 December 17, 2013 Tags Aircraft, MicrogravityLeave a comment on This little scientist’s first taste of microgravity research aboard a reduced gravity aircraft. 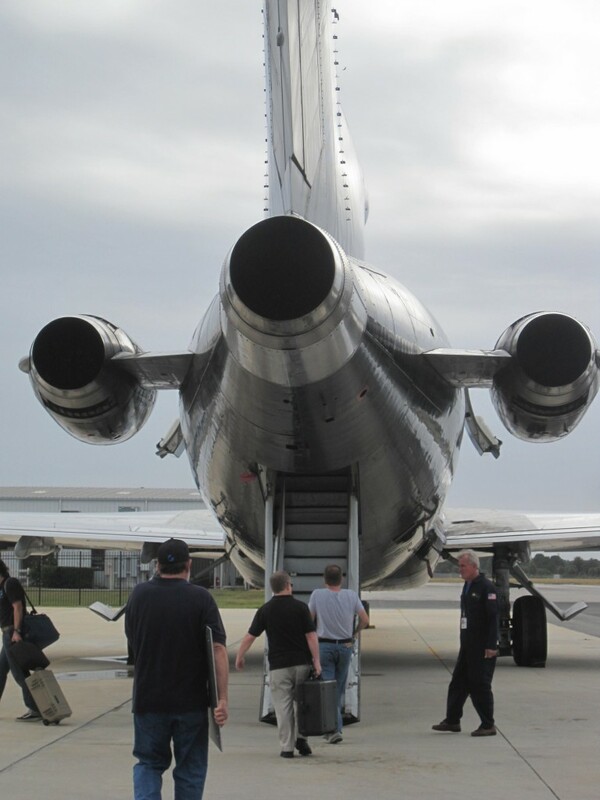 Flight Day Minus 1 (Nov 16, 2013): Briefing, Test Readiness Review (TRR), and Load Up the Plane.